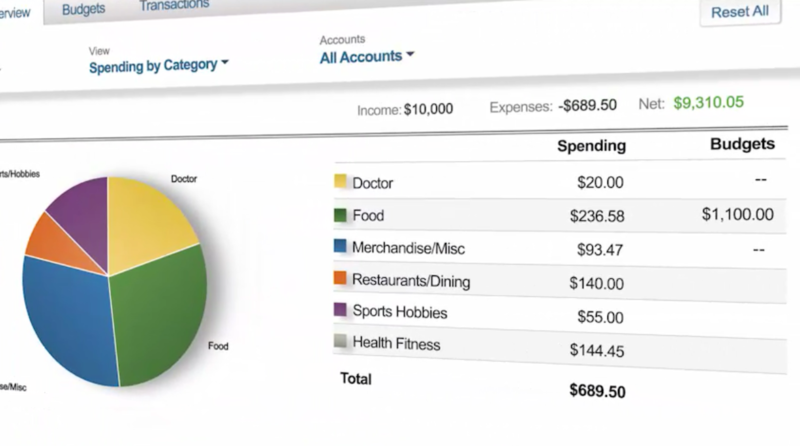 Monitor Your Financial Health With Vista View! 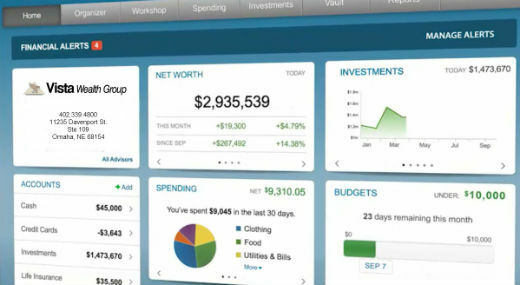 Not only will Vista View empower you to see all of your accounts (investments/insurance/banking/credit held most anywhere) in one convenient location. 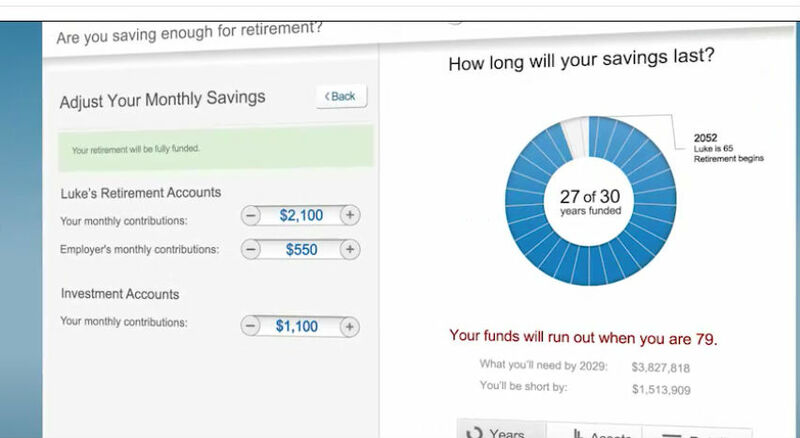 You'll be able to stress test retirement strategies, see your total mix of investments, test college savings scenarios, work your family budget, and much more. Our Vista View Wealth Management System employs the most advanced security features and protocols to keep your data safe, private and secure, 24/7/365. Comprehensive security protection measures include password protection, secure socket layer encryption, firewalls, intrusion detection, audits, inspections and more. You can be confident that your important information is safe and secure. To learn more about the security of the system, download this informational PDF. Securities offered through J.W. Cole Financial, Inc. (JWC) Member FINRA/SIPC. Advisory services offered through JW Cole Advisors (JWCA). Non -Securities products and services are not offered through JWC/JWCA. Neither JWC/JWCA nor its Representatives provide or offer tax/legal advice. Vista Wealth Group and JWC/JWCA are unaffiliated entities. Registered Representatives of J.W. Cole Financial, Inc. whose identities and associations with Vista Wealth Group are disclosed on this site, may only conduct business with residents of the states and/or jurisdictions for which they are properly registered. Therefore, a response to a request for information may be delayed. No information provided on this site is intended to constitute an offer to sell or a solicitation of an offer to buy shares of any security, nor shall any security be offered or sold to any person, in any jurisdiction in which such offer, solicitation, purchase, or sale would be unlawful under securities laws of such jurisdictions. Please note that not all of the investments and services mentioned may be available in every state. Securities offered through J.W. Cole Financial, Inc. (JWC) Member FINRA/SIPC. Advisory services offered through JW Cole Advisors (JWCA). 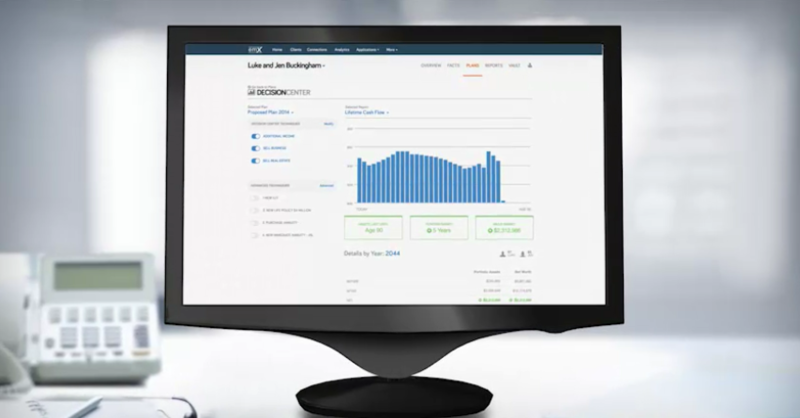 Non -Securities products and services are not offered through JWC/JWCA. Neither JWC/JWCA nor its Representatives provide or offer tax/legal advice. Vista Wealth Group and JWC/JWCA are unaffiliated entities. Registered Representatives of J.W. Cole Financial, Inc. whose identities and associations with Vista Wealth Group are disclosed on this site, may only conduct business with residents of the states and/or jurisdictions for which they are properly registered. Therefore, a response to a request for information may be delayed. No information provided on this site is intended to constitute an offer to sell or a solicitation of an offer to buy shares of any security, nor shall any security be offered or sold to any person, in any jurisdiction in which such offer, solicitation, purchase, or sale would be unlawful under securities laws of such jurisdictions. Please note that not all of the investments and services mentioned may be available in every state. Copyright © 2019 Vista Wealth Group. All rights reserved.